Sharon Slater is experienced in researching, writing and editing articles, biographies, historical reports and books. She is an award winning historian, receiving the National Heritage Hero award for 2017. She is well versed in event organisation with an understanding of logistics, marketing, social media, event technology, time and people management. 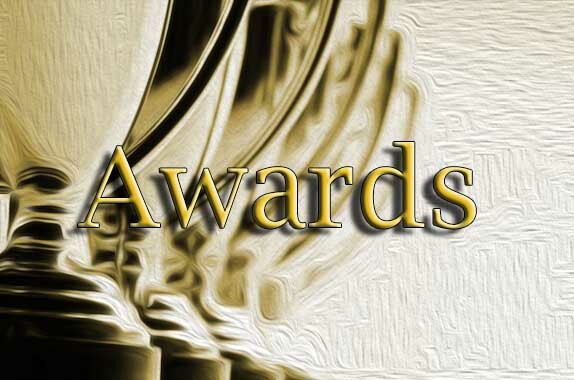 Well versed in public speaking on radio, television at conferences/events and giving tours. She has strong technical command of online database, website and social media maintenance. She also has ten years of retail experience. 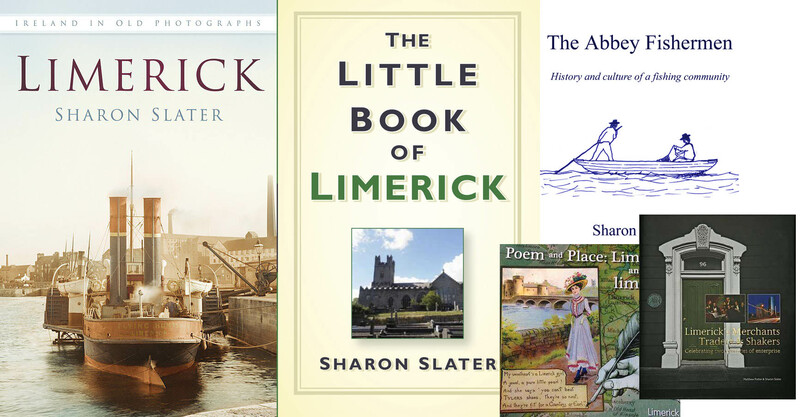 This website is a personal project of Sharon Slater, born from a passion for Limerick and it's history. She maintains, updates and contributes to it independently and voluntarily. If you'd like to donate to keep Limerick's history online, please know that all donations will go directly into the costs of hosting the website and the time and travel to research and write the articles found on the site.